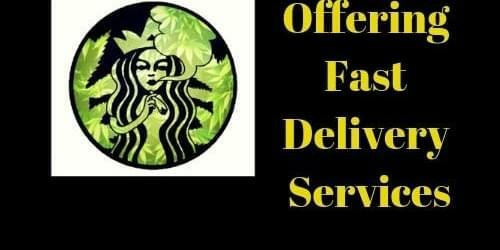 We offer fast delivery services from 10:00 am to 2:00 am. Minimum $60 per delivery+ $5 delivery fee. Please call 343-961-8949 for inquries and text for orders.